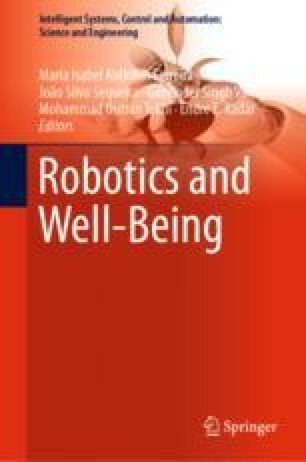 Socially interactive robots differentiate from most other technologies in that they are embodied, autonomous, and mobile technologies capable of navigating, sensing, and interacting in social environments in a human-like way. By displaying behaviors that people identify as sentient such as showing to recognize people’s faces, making eye contact, and responding socially exhibiting emotions, robots create the illusion of interaction with a living being capable of affective reciprocity. The present paper discusses the ethical issues emerging from this context by analyzing the concept of [friendliness]. “Men have no more time to understand anything. They buy things all readymade at the shops.